Khanh Hoa Province on the central coast, home to home to one of the world’s most beautiful bays, is offering discounted hotel room rates to international tourists for one year as of this month in a fresh move to attract more visitors. On Tuesday, three- to five-star hotels in the province signed a one-year deal to offer 30-50% discounts for international visitors who fly directly to Cam Ranh International Airport, which is more than half an hour drive from Nha Trang City, the province’s capital. Under the deal, international tour operators are to cut 5% off the price of signed contracts. Service suppliers also provide 5% discounts. Nha Trang is well known for its pristine beaches and excellent scuba diving and has become a popular destination for international tourists. It hosted the 2008 Miss Universe Pageant. 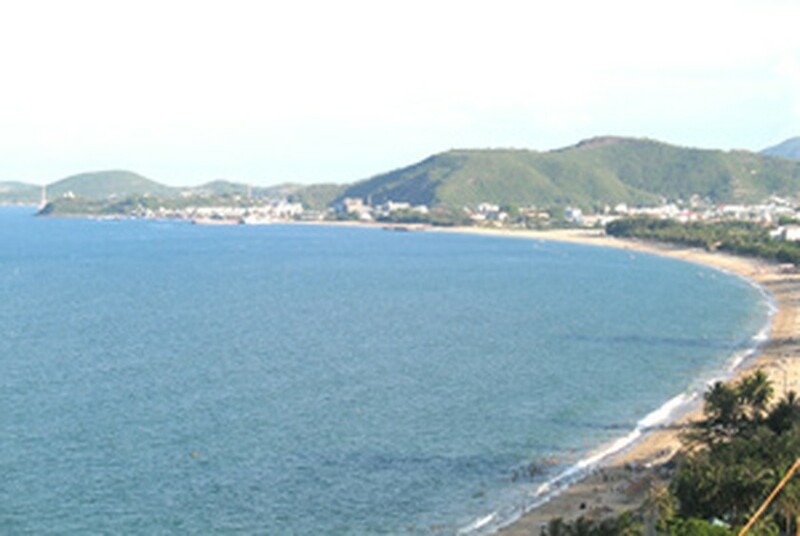 Nha Trang Bay is a member of the Most Beautiful Bays in the World Club. Founded in 1997, the club is an UNESCO-supported non-governmental organization committed to environmental tourism. Cam Ranh International Airport has a new two-story terminal in place, able to receive 800 passengers (including 200 international ones) in a peak hour. 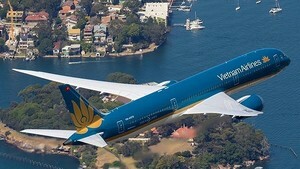 As planned for 2020, the airport will have two runways for 27 aircraft of different types such as Airbus A320, Boeing 767, Boeing 777, Boeing 747 and ATR72 to land and take off in a peak hour. The airport is also designed to handle 37 airplanes in a peak hour by 2030.